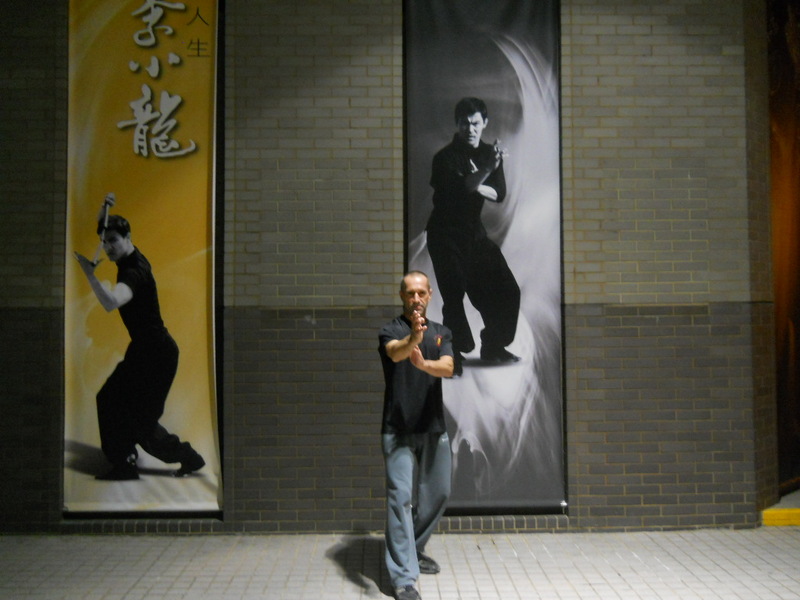 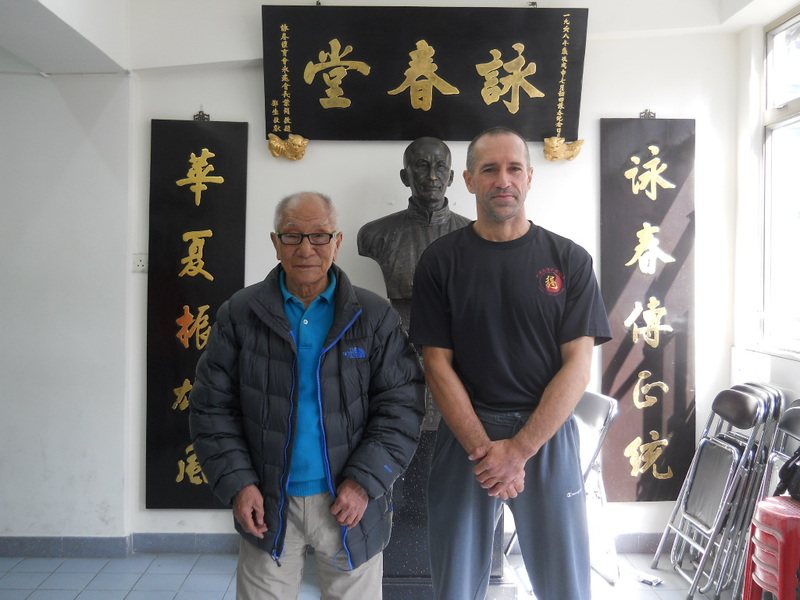 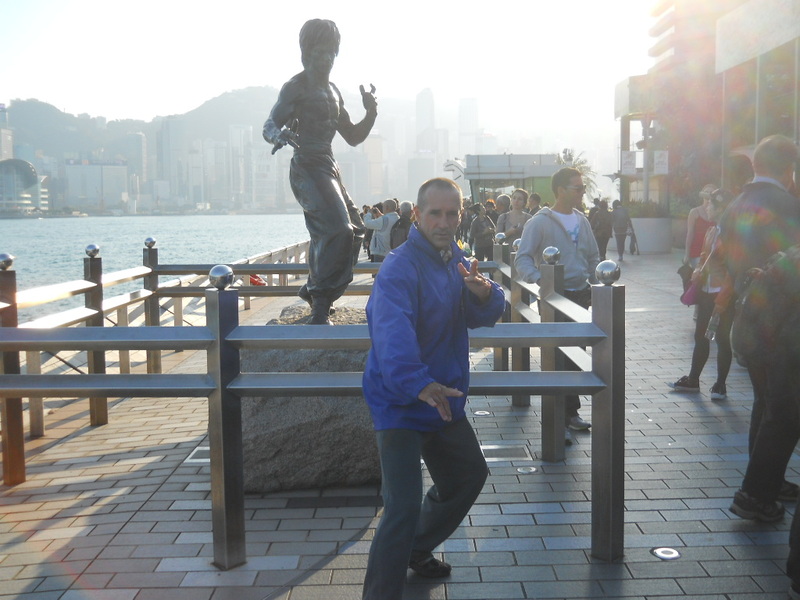 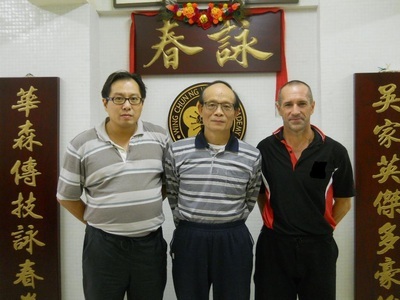 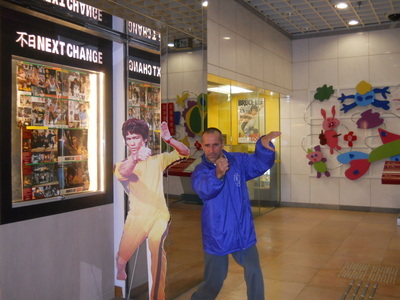 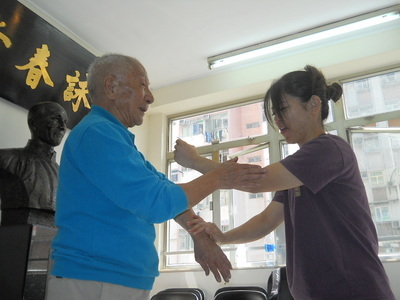 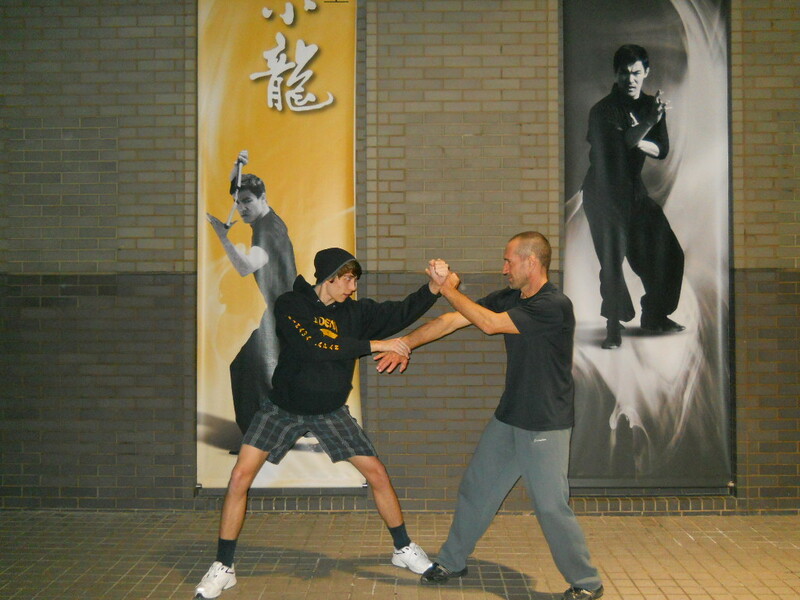 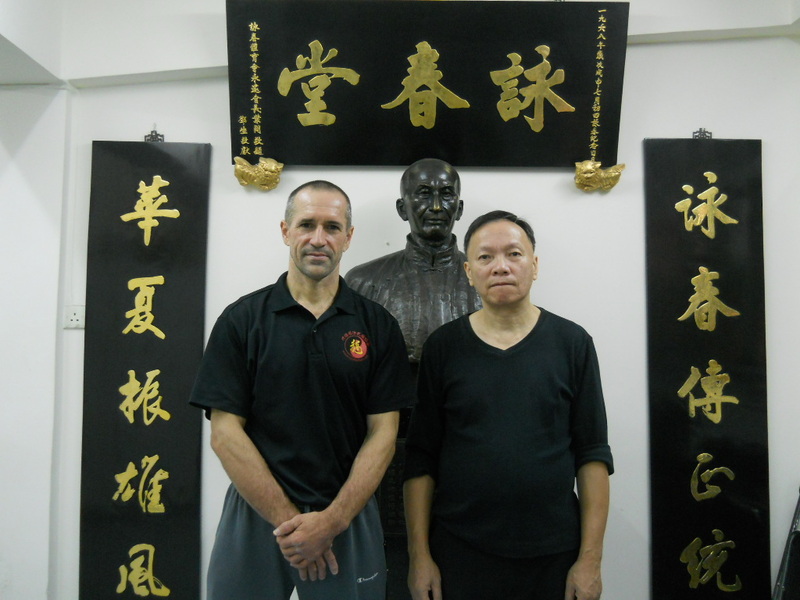 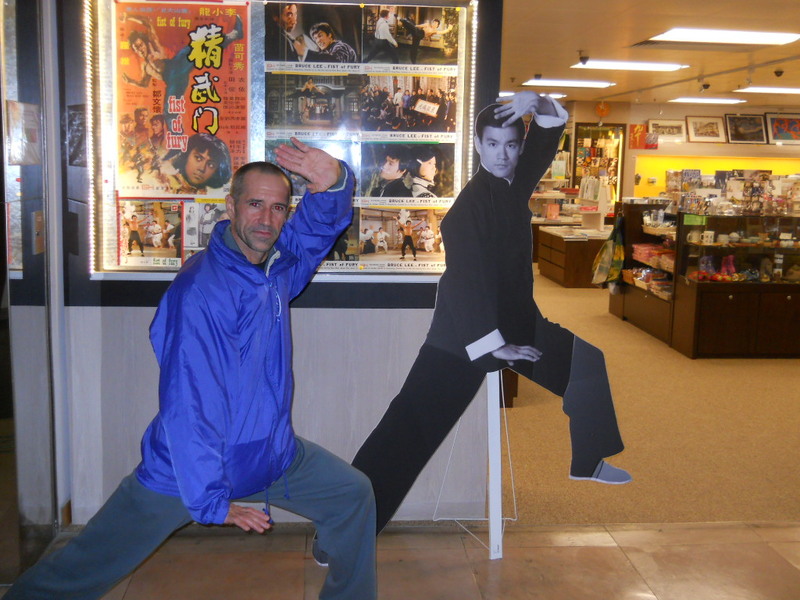 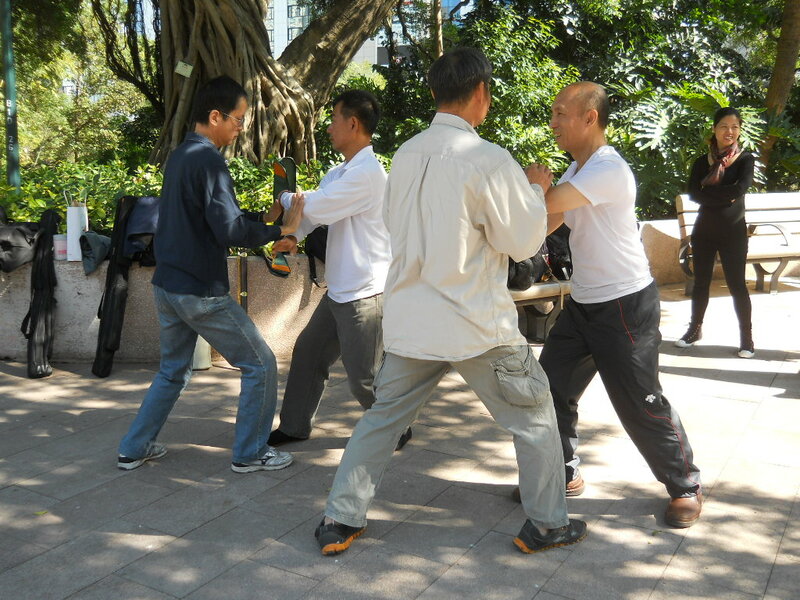 Training wing chun in Hong Kong, on November 2013.
and on this occasion I was accompanied by 3 of my students from Okinawa Ryuibukan Association. 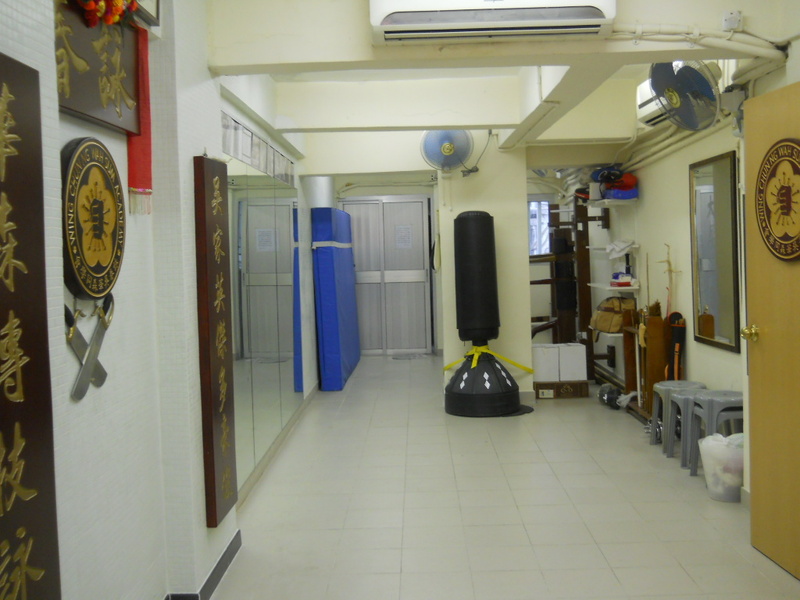 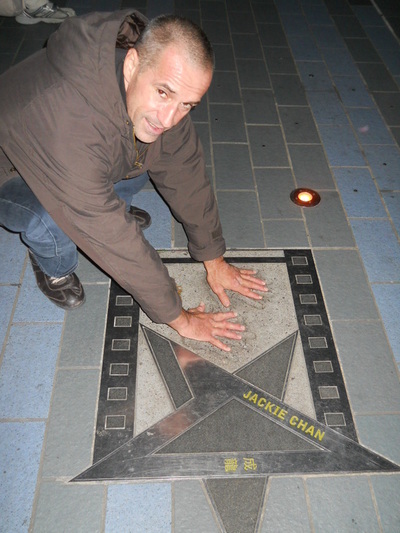 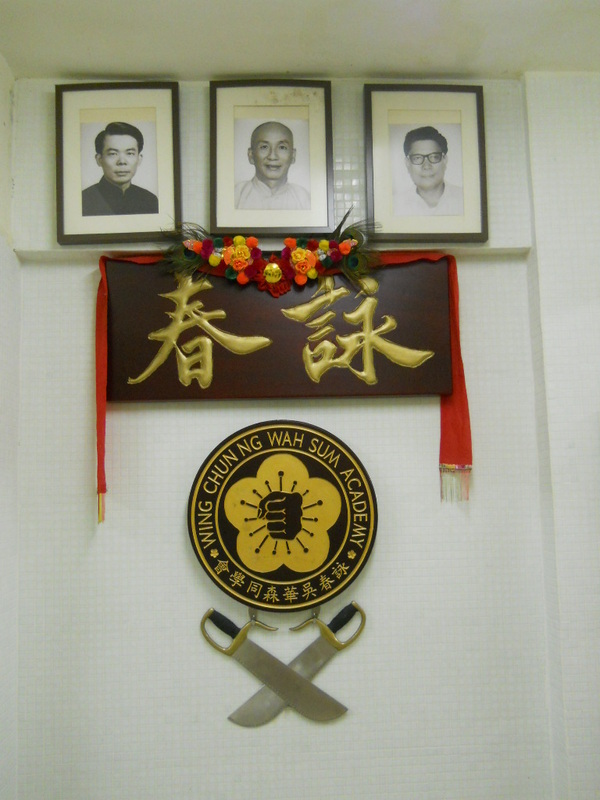 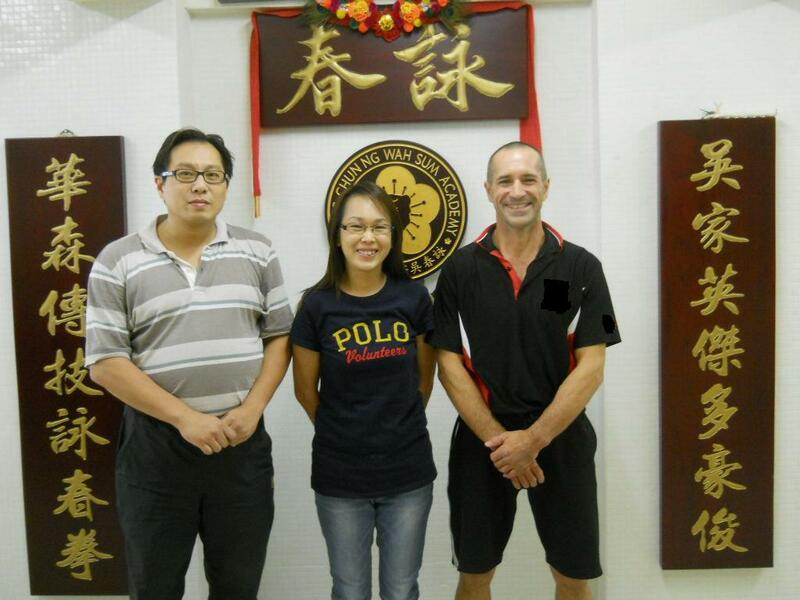 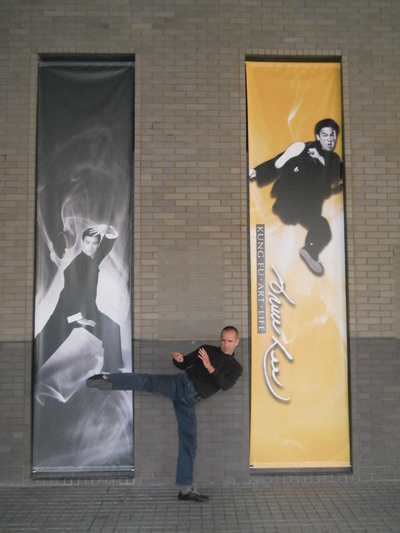 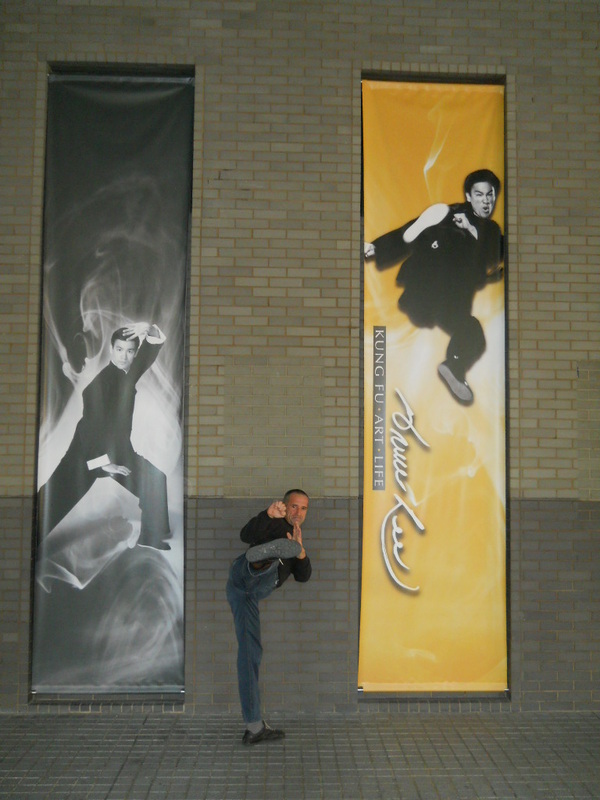 also at the Wing Chun Ng Wah Sum Academy. 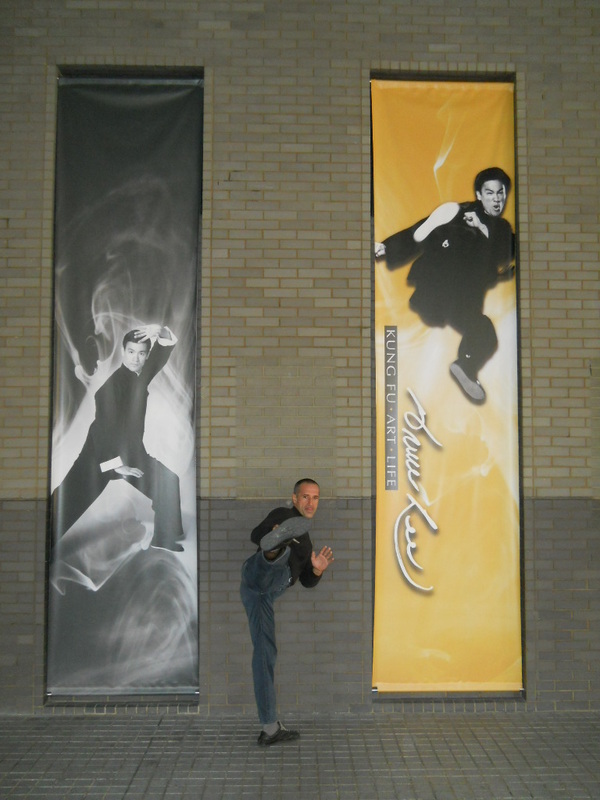 Then, double and often triple daily training sessions even with 7 hours of practice. 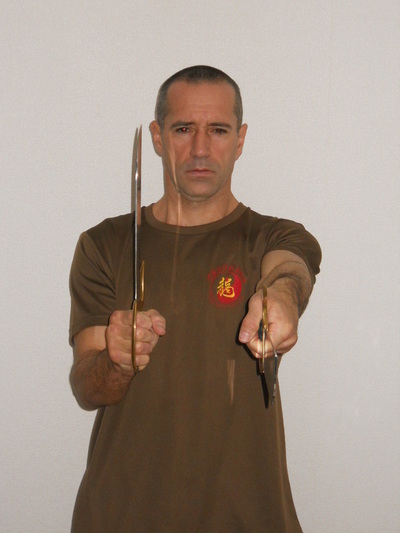 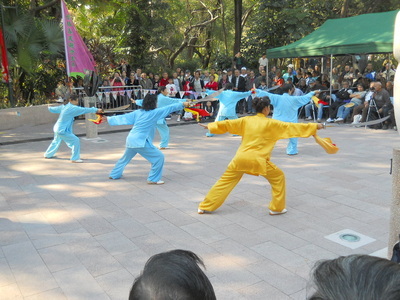 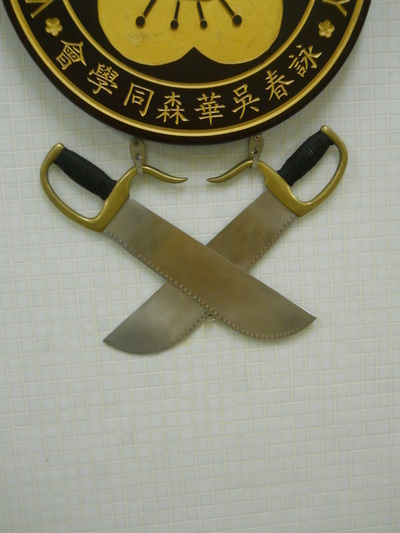 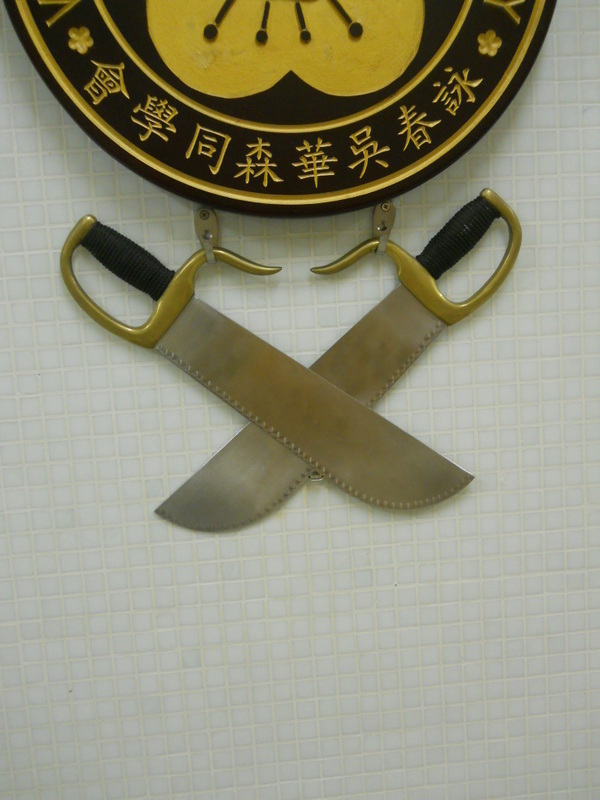 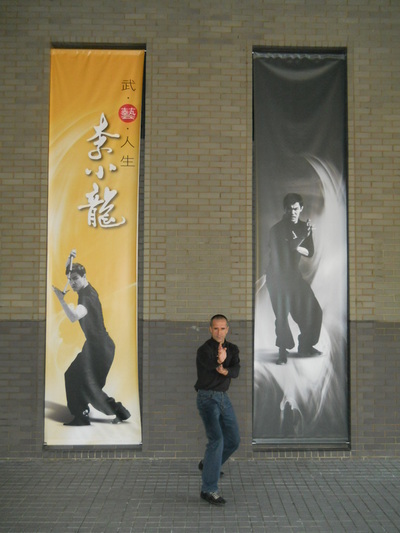 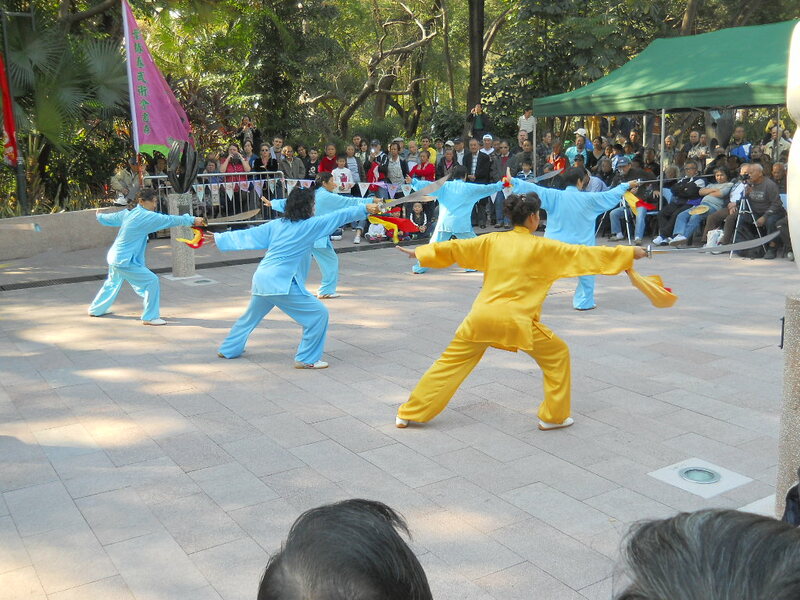 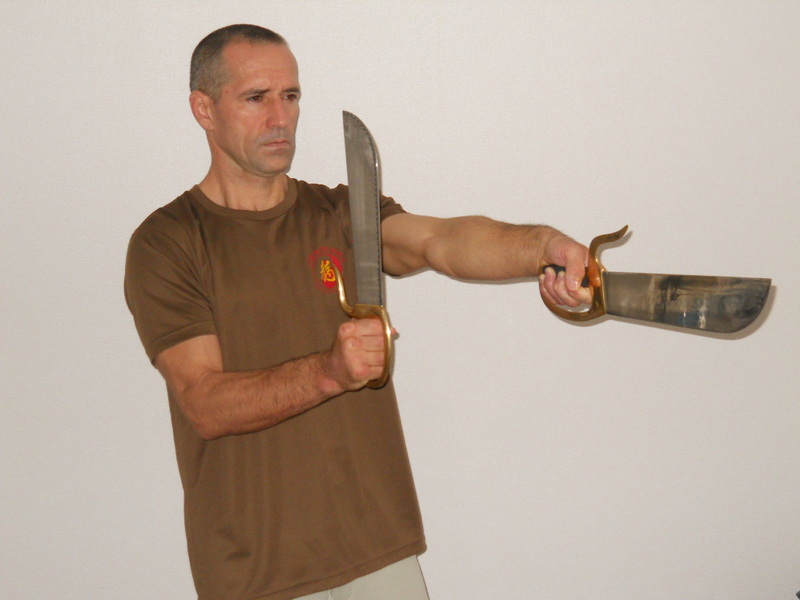 but also Look Dim Bu Qwan (long stick) and Baat Jam Do (butterfly knives ), under the guidance of S-Hing Ho Kay. 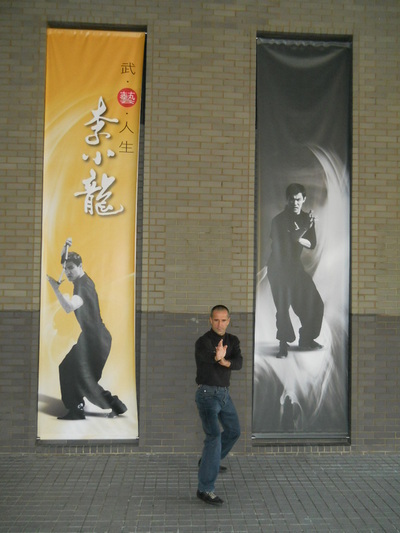 A sincere thank you to all S-Hing, who kindly provided to practice (and correct) with me and my students. See you next time. 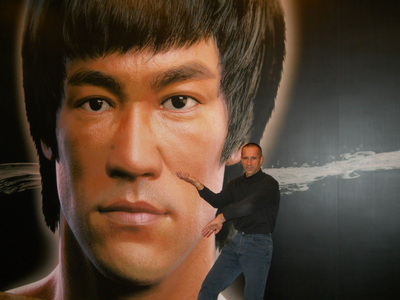 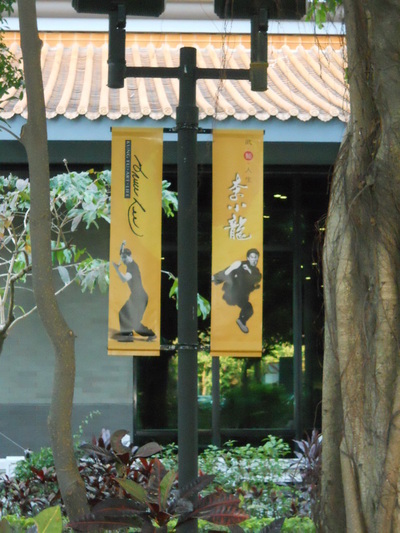 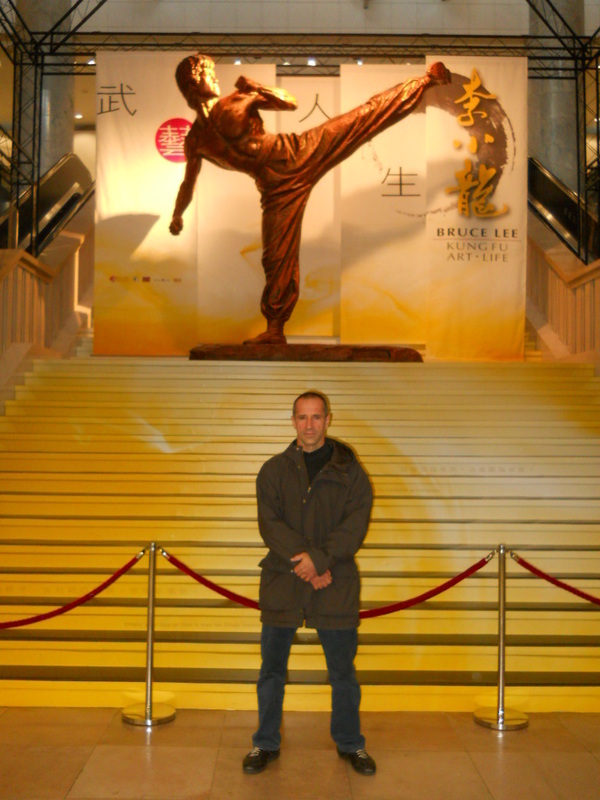 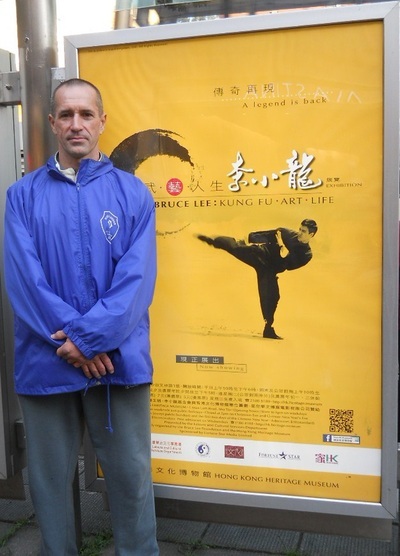 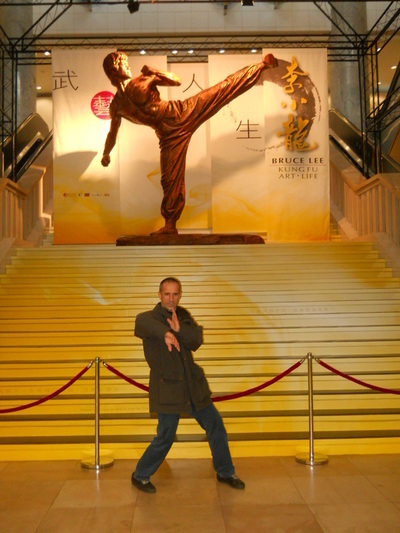 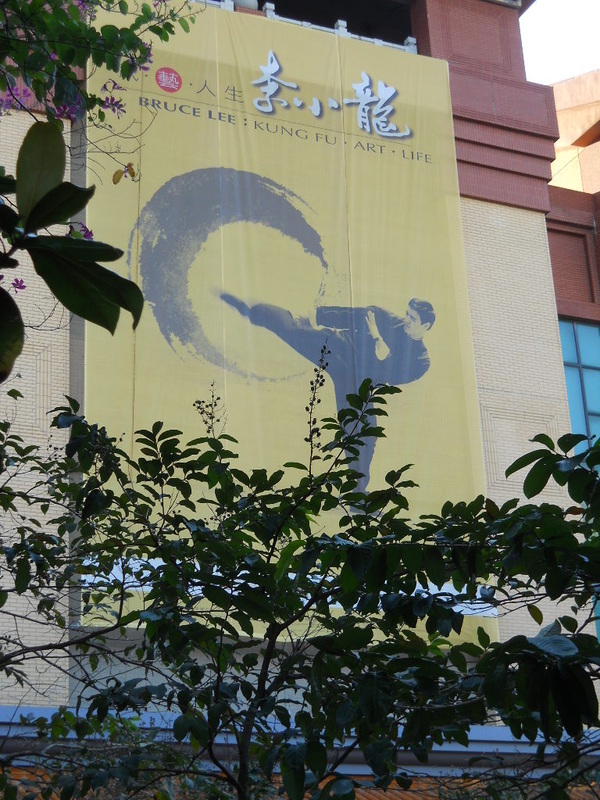 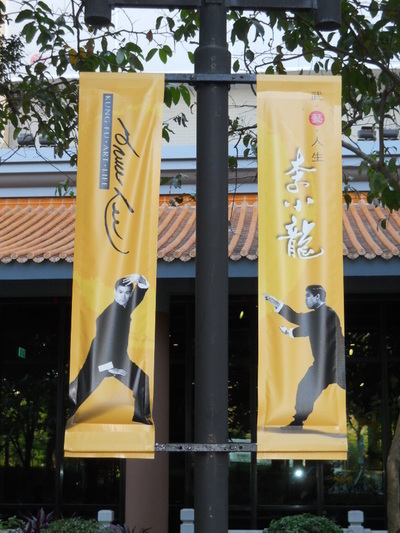 In addition, an unexpected but pleasant exhibition ,which will run until 2018, at the Hong Kong Heritage Museum in Sha Tin, about Bruce Lee.